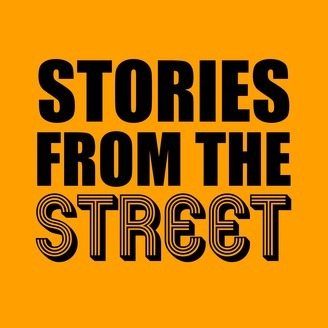 Stories from the Street is a podcast for Saint Paul Street Evangelization. We will share real stories from team leaders about their experience evangelizing in the community as well interview leaders in Catholic Evangelization. In this episode we interview Nina de Jesus who is a regional missionary in the Diocese of Seattle. 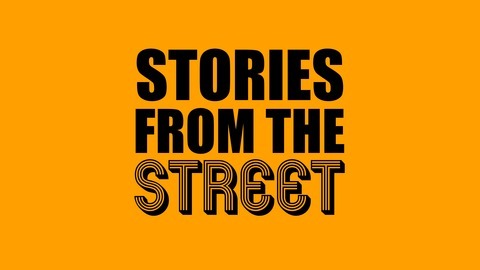 She is one of the few in the area taking her faith to the streets as well as coaching others in the area learn how to do street evangelization more effectively. She talks about what this has done for her and the positive effects it has had on her own faith as well as those she has encountered.